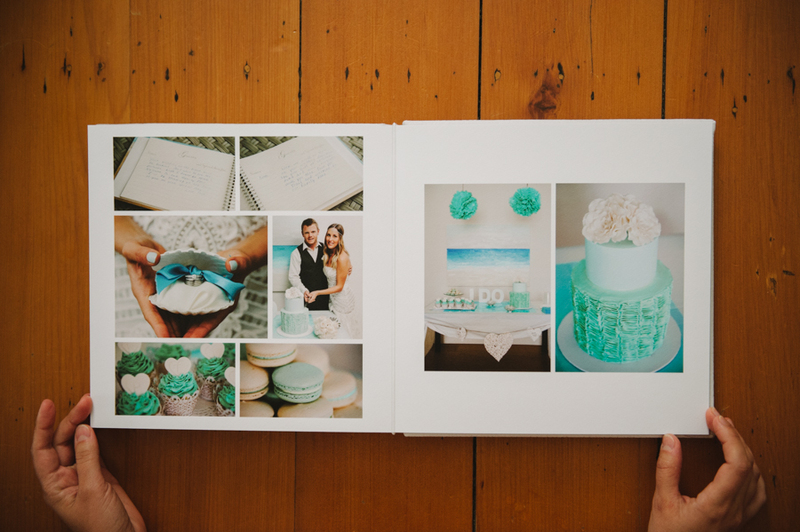 Wedding albums are something very special. 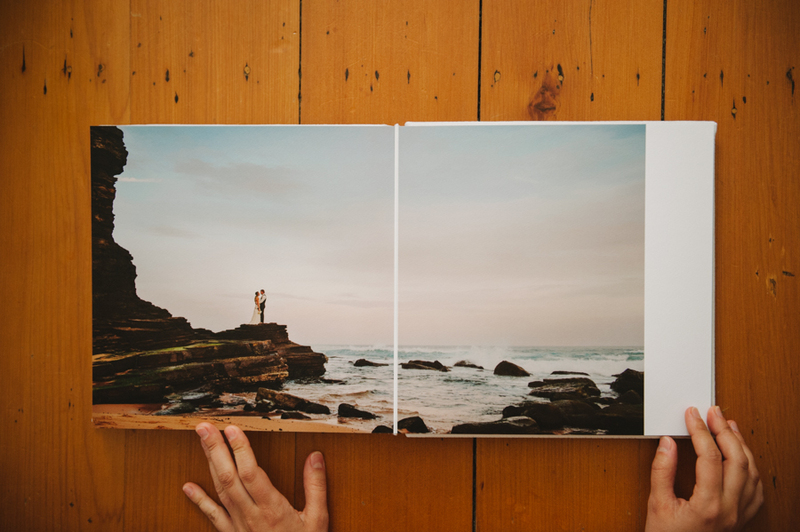 They tell the story of your day in a way that photos on a screen could never replicate. 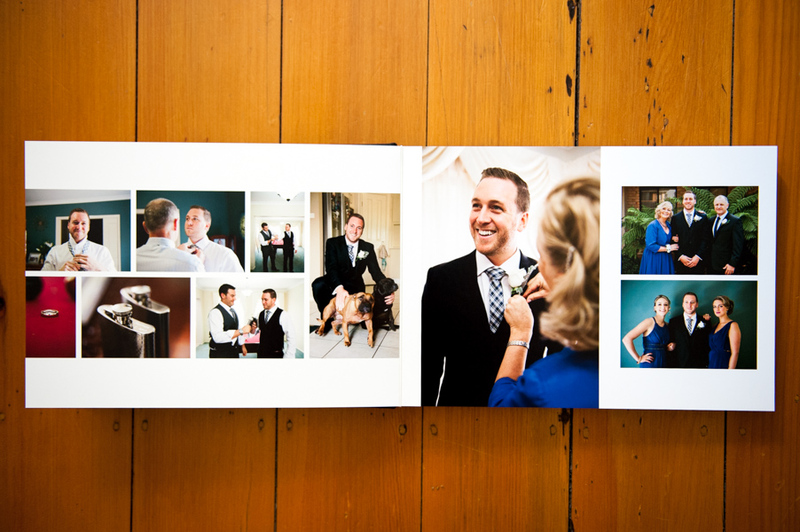 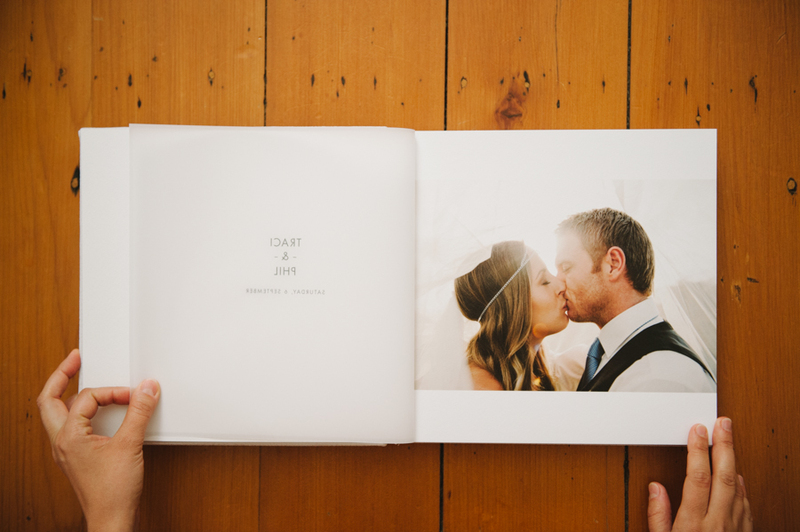 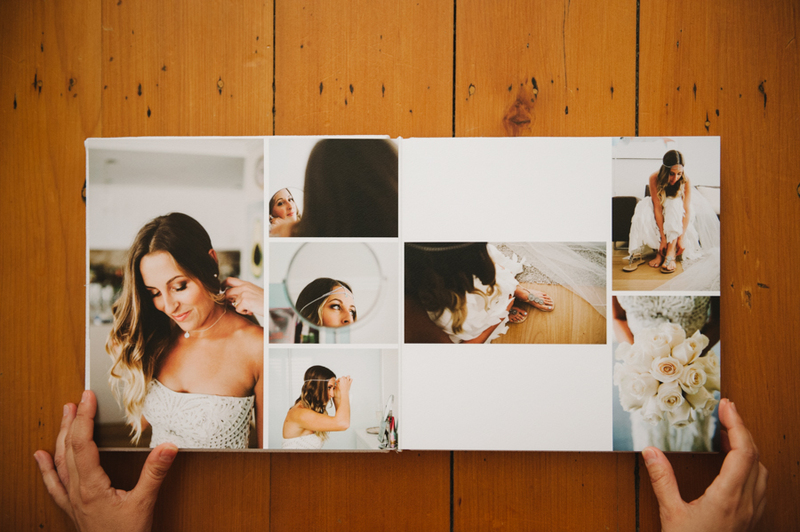 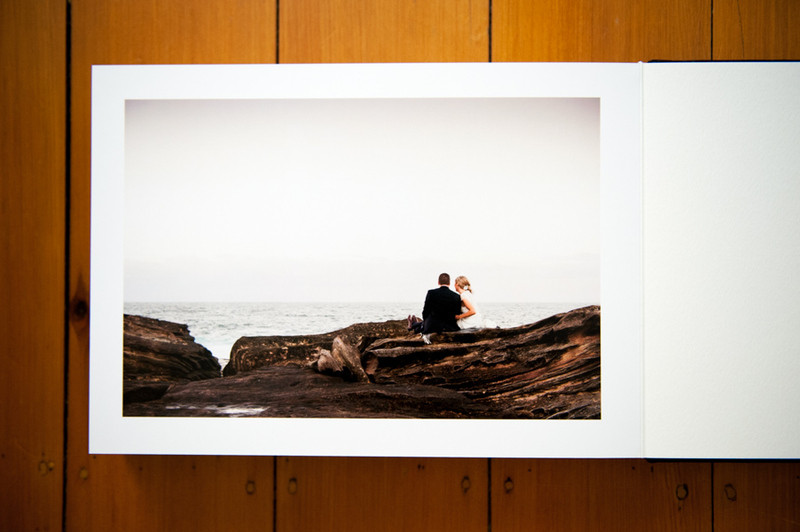 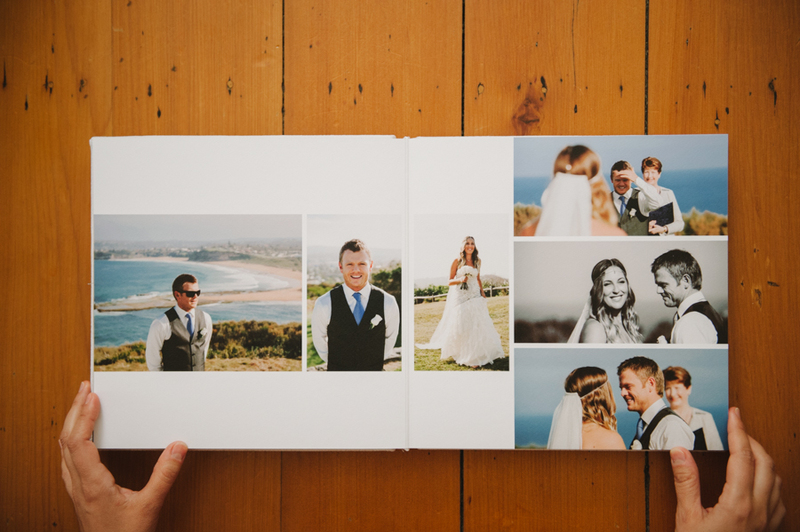 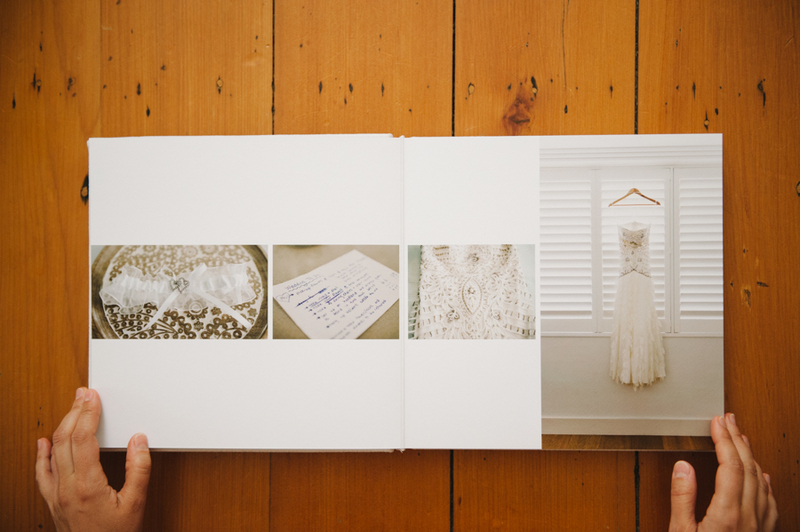 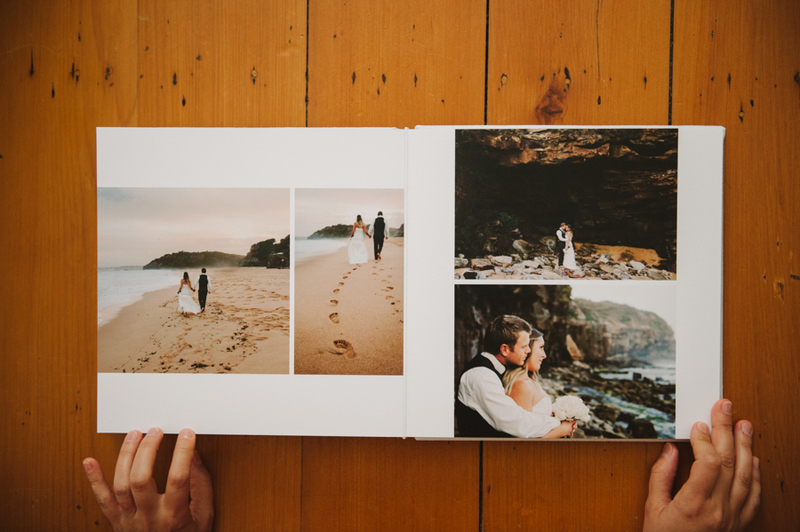 Albums introduce the tangible value of photos: you get to slowly open each page as your wedding is relived over and over, for generations to come. 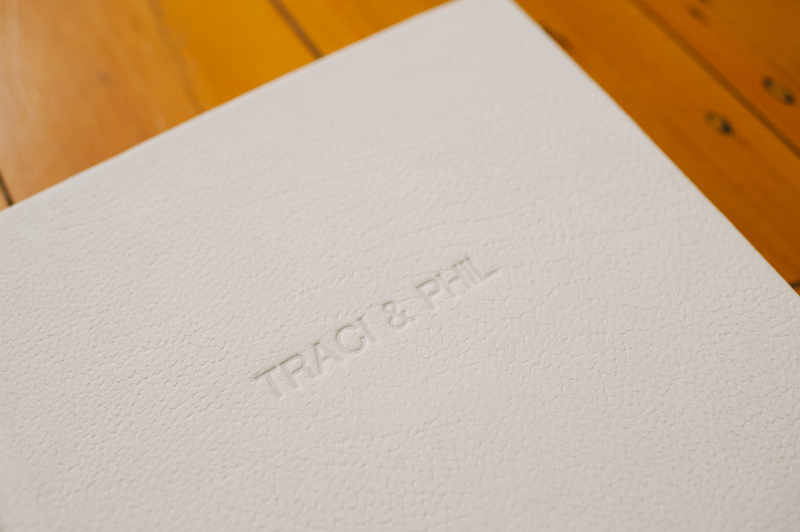 Our albums are sourced from some of the finest album makers in the world. 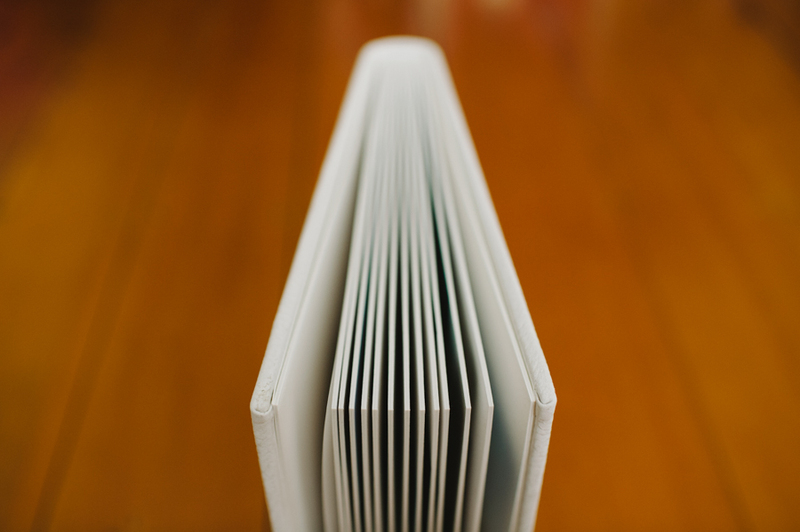 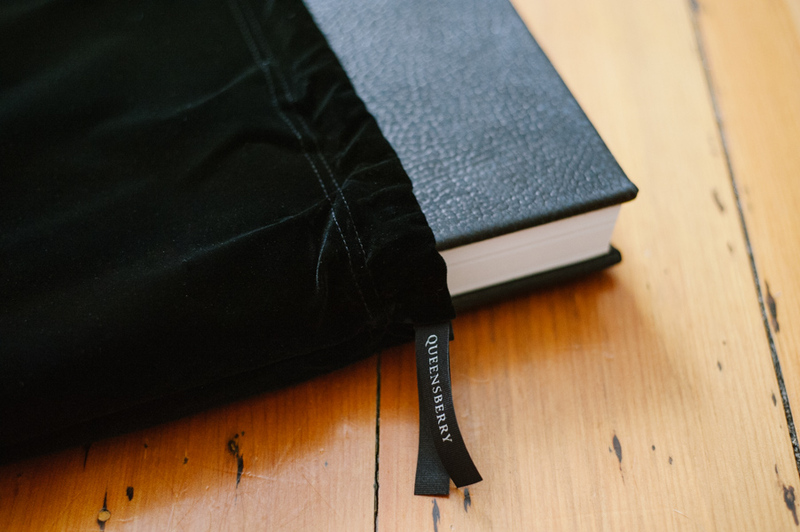 Each of our albums is handcrafted, with covers of premium leather, and guaranteed for life. 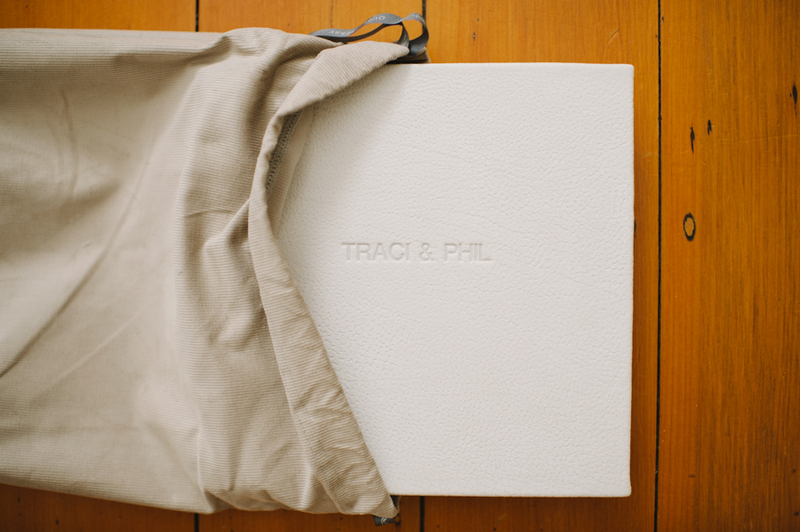 They are designed for you – uniquely created to match your wedding style and feel. 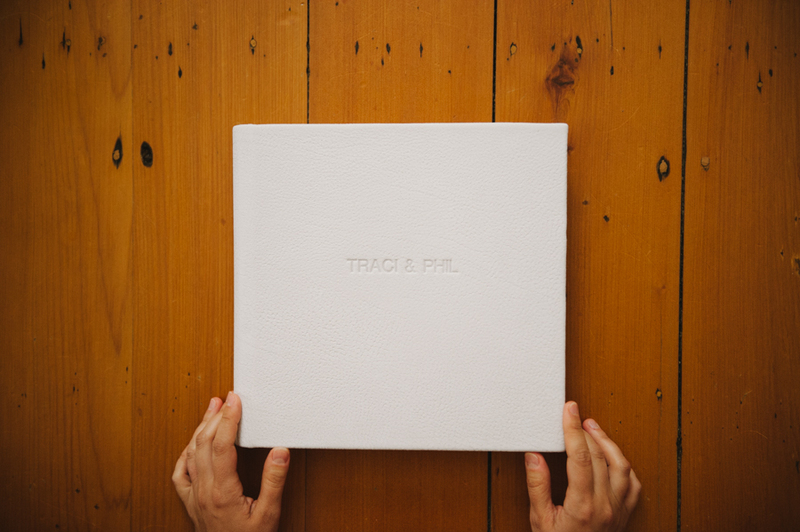 We have plenty of sample albums in our studio, so if you'd like a close-up look at just how beautiful your album could be, why not get in touch?